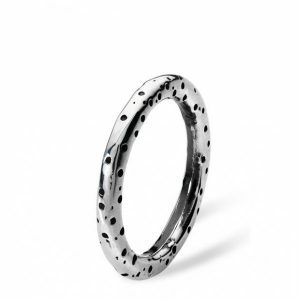 This handmade Spotty silver ring is perfect alone or for stacking with other rings. 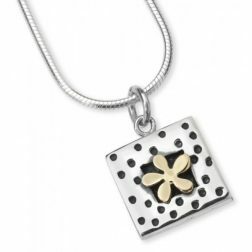 A fresh new design from our Dotty collection. 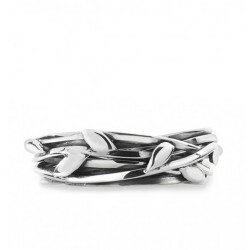 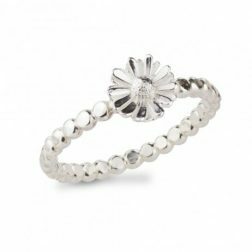 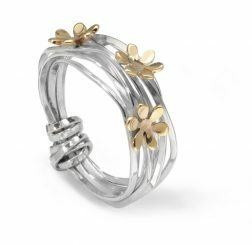 This Spotty silver ring is perfect alone or for stacking with other rings. 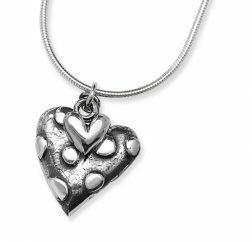 A fresh new design from our Dotty collection. 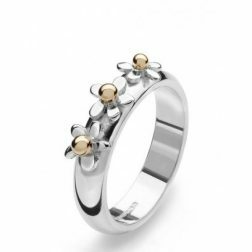 Our silver dotty ring is handmade in the UK. 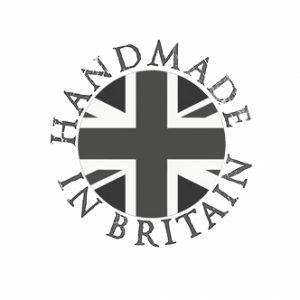 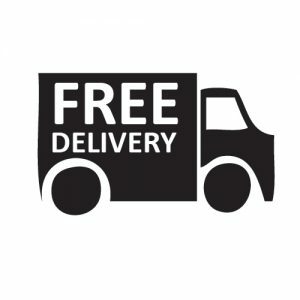 PLEASE NOTE: This item is handmade to order and delivery takes 7-10 days.